Juice cleanses, crash diets and miracle pills might lead to a few lost pounds, but without a proper diet and structured workout plan, they’ll always come rushing back. 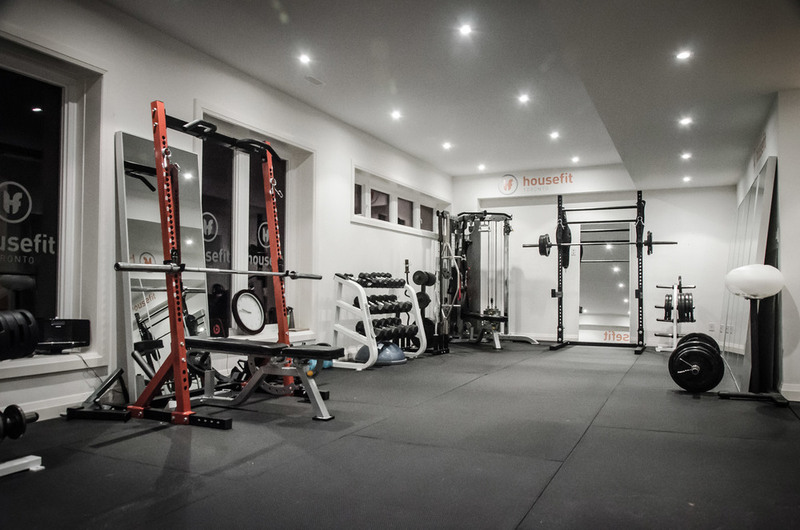 At HouseFit, you’ll get the expert knowledge and hands-on training you need to completely and dramatically transform your appearance for life. Our experienced trainers handle every aspect of your fitness journey, from the progression of your workouts to the food you eat at home. 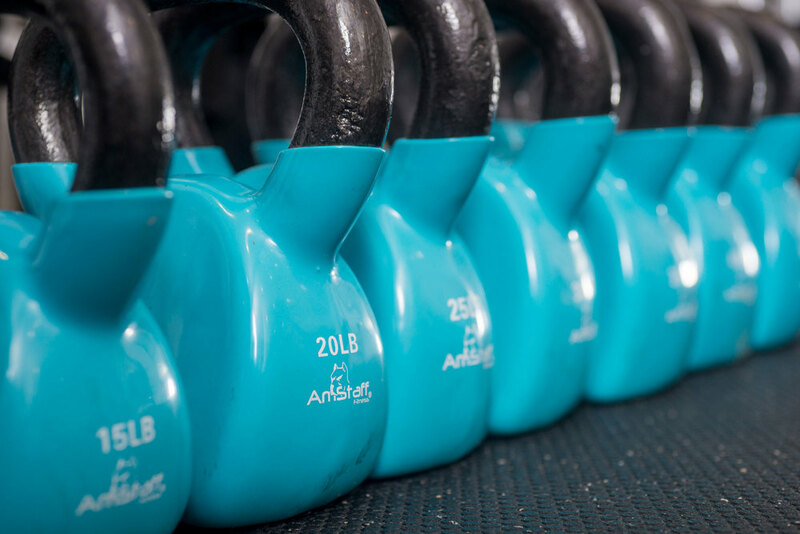 Monthly fitness assessments, progress reports and photo documentation will accompany your in-class sessions to help keep you focused and encouraged on your journey to a brand new you. HouseFit training doesn’t end when you leave our 1,500 sq. ft. private fitness studio. Our trainers strive to empower their clients with the knowledge needed to make smart, health-conscious choices for the rest of their lives. Learn how to maintain your fitness gains and keep the pounds off. You’re more than a client at HouseFit. We want to be your trainer, fitness mentor and friend!